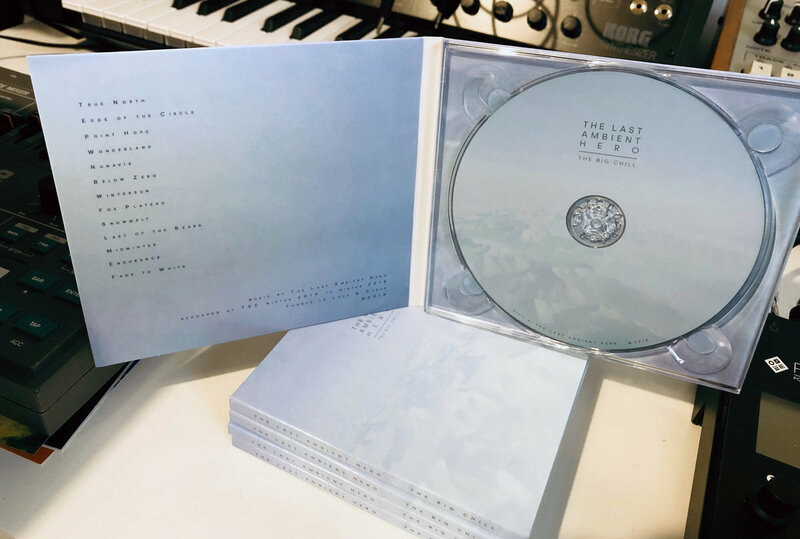 Printed digipak and full colour CD. 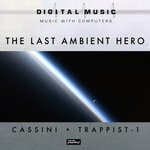 Cover design by The Last Ambient Hero. The experiment that was the catalyst behind The Big Chill. 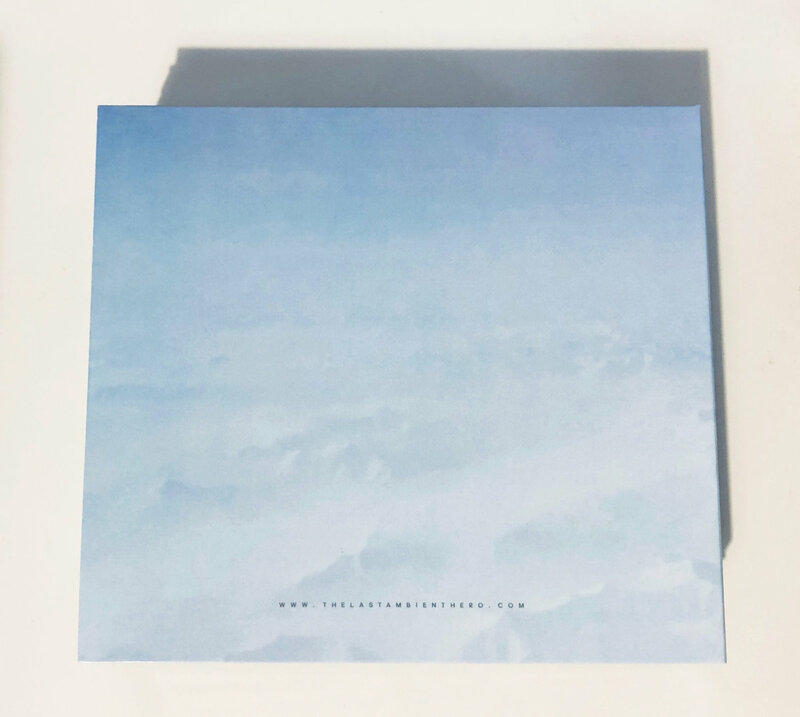 This long-form track is a prequel to the album and is designed for standalone listening or as the 'hidden' first track of the album. Includes unlimited streaming of The Big Chill via the free Bandcamp app, plus high-quality download in MP3, FLAC and more. 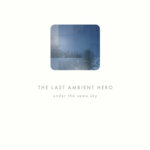 Get all 4 The Last Ambient Hero releases available on Bandcamp and save 25%. 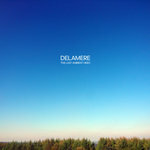 Includes unlimited streaming via the free Bandcamp app, plus high-quality downloads of The Big Chill, under the same sky, Cassini • Trappist-1, and Delamere. , and , . 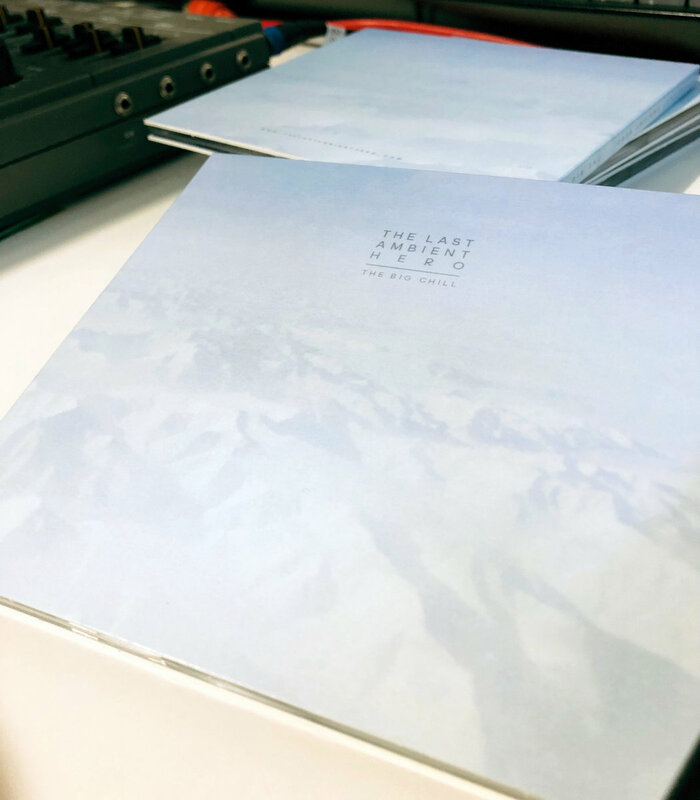 Produced in the winters of 2014 - 2018, 'The Big Chill' is the Manchester-based ambient producer's fourth release, following on last summer's EP 'Under The Same Sky' (handmade compositions entirely using tape loops without the use of any sequencers). 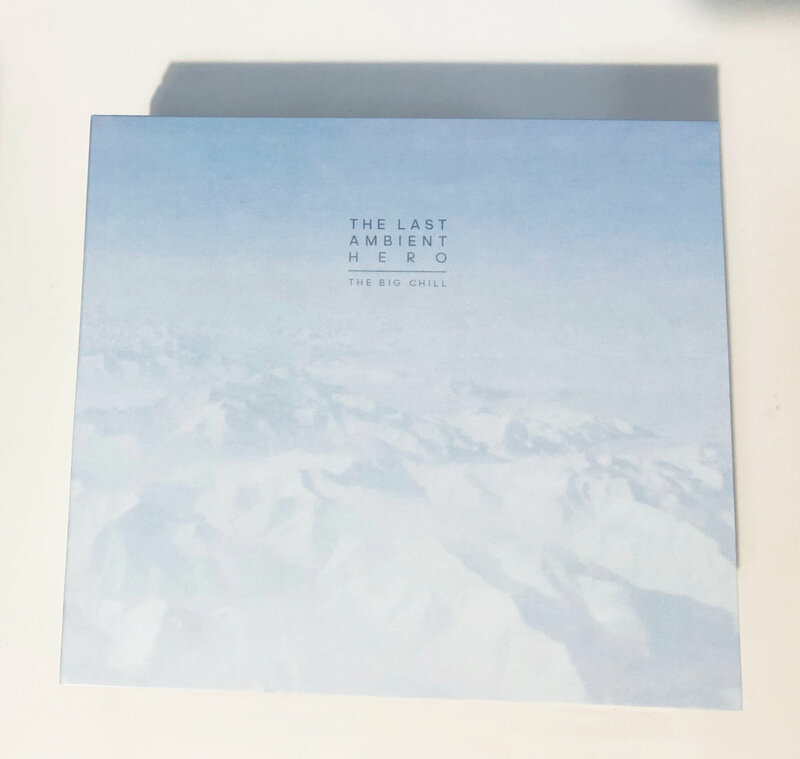 The Big Chill is a vast, cinematic 74 minute journey into glacial arctic soundscapes, combing cut-up wildlife documentaries and field recordings with both generative and traditionally composed sequencing techniques. 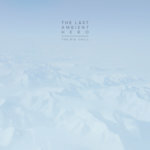 Best listened in sequence at low volume preferably on headphones. 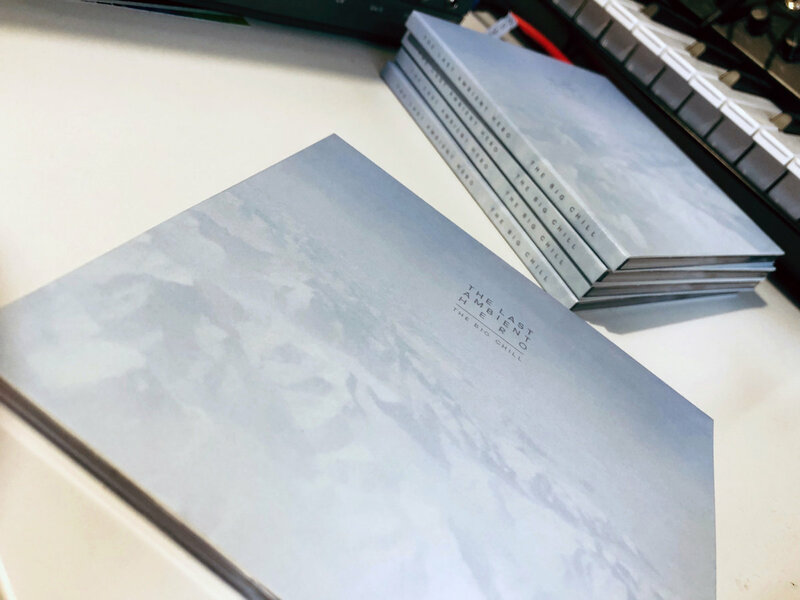 It's inspired by The Last Ambient Hero's admiration for artists such as Chris Watson, Abul Mogard, Lustmord, Hiroshi Yoshimura, Rainforest Spiritual Enslavement & loscil.